Comic Relief (or Red Nose Day) will take place this year on Friday 13th March. As an official partner of the fundraising event Rimmel London have given the Rimmel By Kate 'Shade 1' Lipstick a Red Nose Day inspired make-over. Despite being a Limited Edition product the quality has not been compromised. 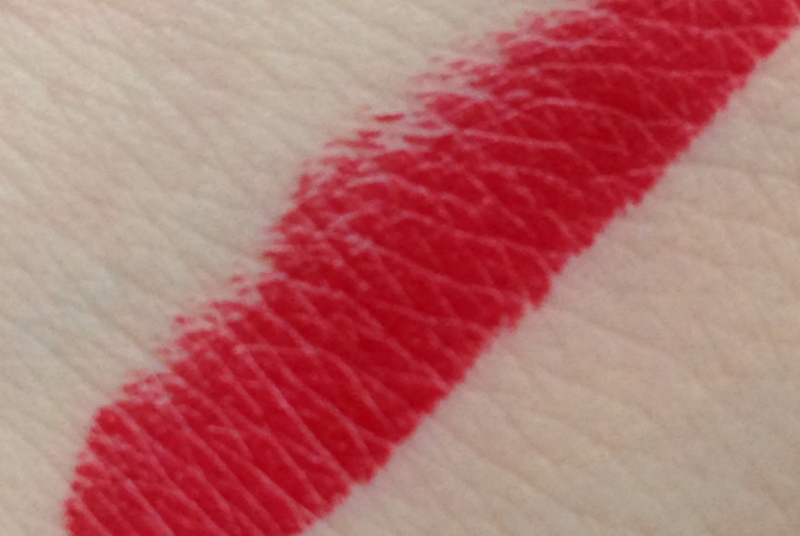 The formula,pigmentation and lasting power are excellent (as you'd expect from a Rimmel By Kate Lipstick). 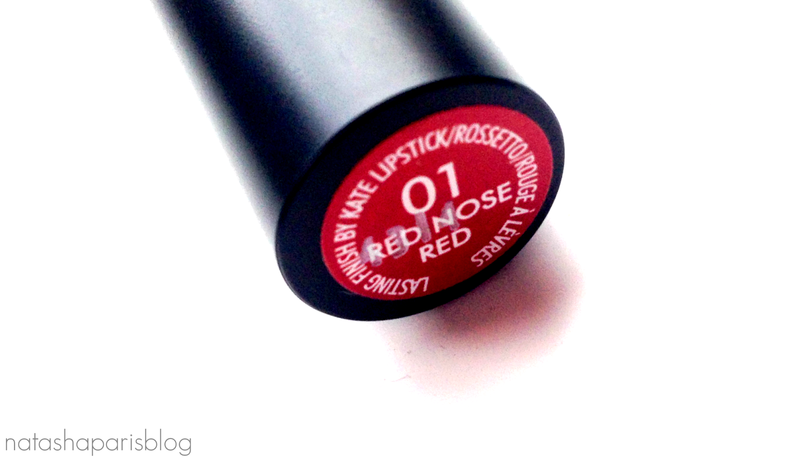 The Rimmel By Kate 'Red Nose Red' Lipstick is available here for £5.49, but you don't need to feel guilty about buying yet another lipstick as £1.67 will go straight to Comic Relief to support the amazing work that the charity does. Psst.. Rimmel are encouraging you to get involved in their #gettherednoselook campaign by uploading a selfie to your favourite Social Media platform showing them your 'Red Nose' inspired look. I'll be uploading my selfie to Instagram as soon as I get the chance to. 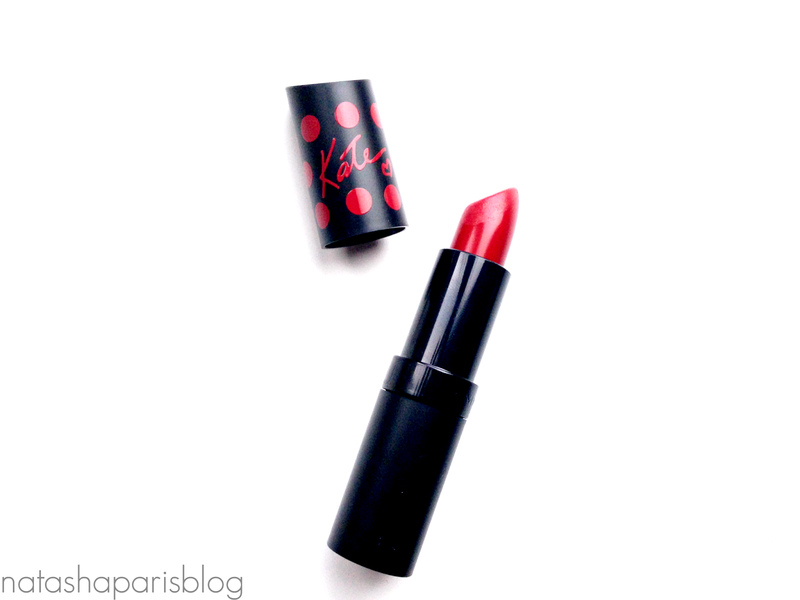 Will you be purchasing this Limited Edition lipstick to #gettherednoselook?